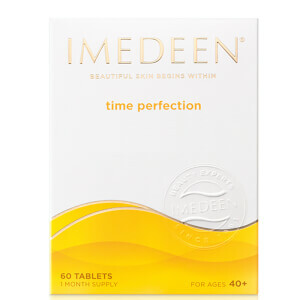 Get summer skin in shape from the inside with Imedeen Tan Optimizer sun preparation tablets. 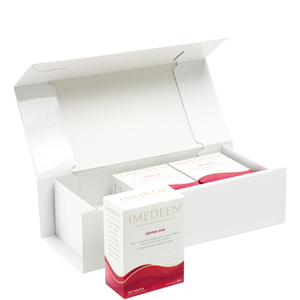 The ingredients, including Vitamin C and E work together to help protect skin from UV induced oxidative stress. The tan optimizer also helps support your skin's own sun protection mechanism, and minimises sun-induced skin ageing. 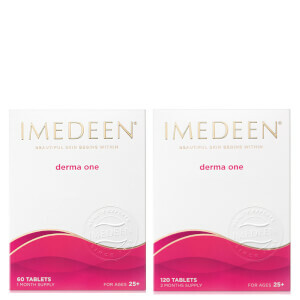 For best results start taking one tablet daily at least one month before and then throughout periods of sun exposure.